Celebrating the best-ever recipes, top-rated kitchen tools and bestselling cookbooks. I love it and, if you love your Instant Pot, you will love this t-shirt, too. It's not official merchandise but alludes to a connection with the mighty pot via the illustration of the vent on the pot. The actual Instant Pot was one of the most popular gifts of the year this year (2017) and yes, I received one from Santa at Christmas. I am enjoying playing with it but I have not found time to write a decent post about it yet so in the meantime, I thought I'd share this t-shirt with you. Instant Pot fanatics are being called Pot Heads and yes, there is some merchandise with that reference, too though I prefer this t-shirt, which reads, "Sometimes you just gotta blow off some steam." My successes with the trendy pot so far have included creamy hot chocolate and mashed potatoes. Needing tweaks are the turkey soup and roast chicken I attempted. Stay tuned! If you're 'digging' your pot, you'll dig this t-shirt from Savvy Scribbler Gear on Etsy. Find it by clicking right here. It's available in a variety of sizes and colors as well as shirts for men and women. Find this pressure cooker t-shirt on Etsy. All I Want for Christmas is a 6 Quart Instant Pot Duo Pressure Cooker! All that I want for Christmas is an Instant Pot, LOL. I do not jest. I want to have one of these pots to play with in my kitchen. I have followed with interest the hype. As a resident of Canada, it is only a bonus that the newfangled kitchen appliance is a Canadian success story that was developed by a local Ottawa native. Size was an important consideration and I have actually seen people in the stores debating which size to buy. I will say that I am curious about the 8 quart pot because it will cook two whole chickens at a time. However, as empty nesters, that choice really is not the smart one so my wish is for the 6 quart pot that will cook one whole chicken, which is more than ample for the two of us. I also have decided that I do not need the smart functions like being able to run the Instant Pot from my phone. Of course, this small kitchen appliance will do much more than cook a chicken. It functions as a pressure cooker, a slow cooker, a rice cooker, a steamer, a yogurt maker, a warmer and it will even sauté. As the video says, this item is posed to sell in large volumes going into Christmas this year. If you want one, be sure to check Amazon where it is firmly placed near the top of Amazon's movers and shakers in the kitchen list. It is an excellent gift idea for anyone who likes adventures in the kitchen and who loves the idea of putting dinner on the table quickly. You can learn more or order yours on Amazon by clicking right here. I am pretty sure that I will have an Instant Pot under my Christmas tree since surely Santa must be reading my blog. How about you? 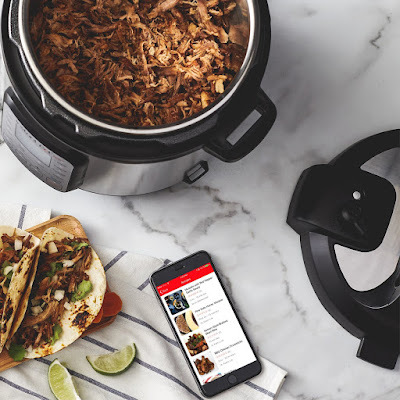 Have you purchased your Instant Pot yet or put one on your Christmas wish list? If you have one, do you like it? 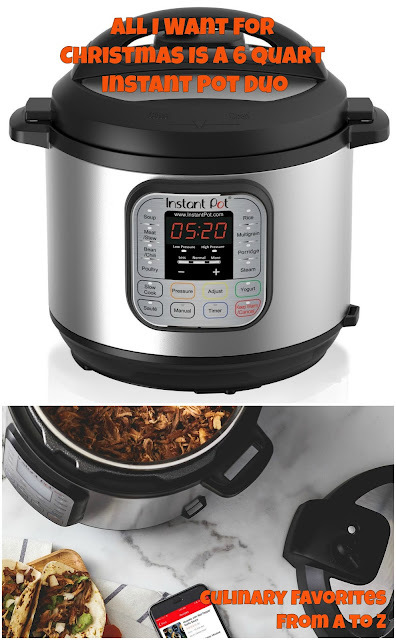 Buy your Instant Pot from Amazon.com. 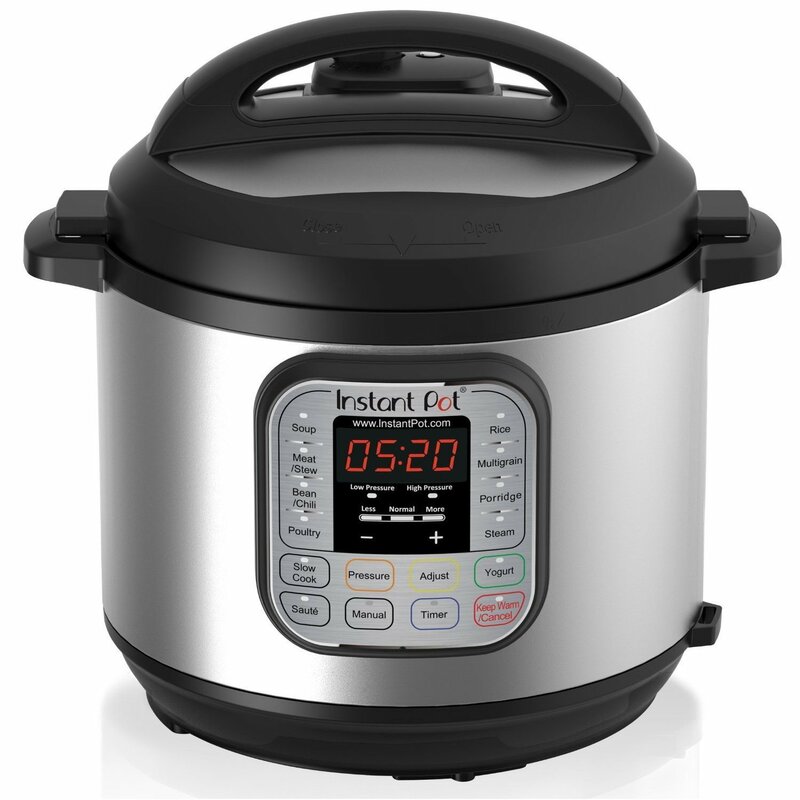 Buy your Instant Pot from Amazon.ca. Well, I have just read about it but I have not put my hands on it yet. 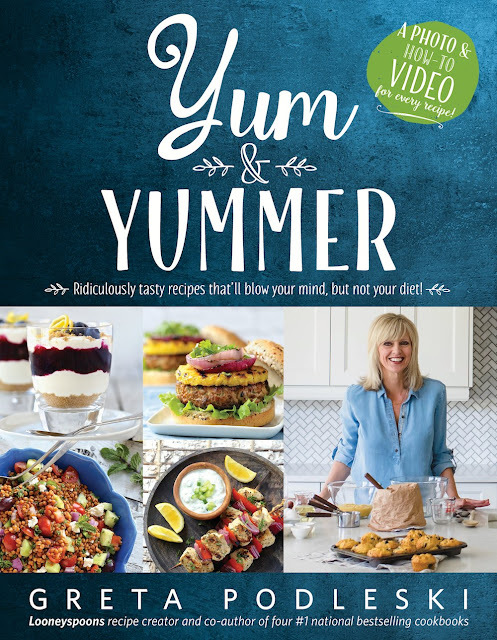 Greta Podleski of the sister duo that included Greta and Janet Podleski and the beloved Looneyspoons and Crazy Plates lighthearted cookbook series is back with a new cookbook called Yum & Yummer: Ridiculously Tasty Recipes That'll Blow Your Mind, But Not Your Diet. The news was too delicious not to share even though I have not actually seen the book yet. If you are interested, you can currently find the cookbook on Amazon.ca by clicking right here. It would make a great gift idea for anyone who loved the previous books or who is looking for a new source of inspiration in the kitchen. If you already own it and have tested a couple of the recipes, be sure to let us know how they worked out for you! We've been eating this super delicious egg salad sandwich for almost twenty-five years. It is without question the best sandwich that we make and it is most definitely a family favorite. The recipe makes enough egg salad for two or three sandwiches but I never make just one batch. Instead, I double or triple the recipe. I encourage you to do the same if you and your family love egg salad. It takes only a minute longer and you will have plenty of egg salad sandwiches to go around. Our recipe is a bit lighter in calories and fat and a little lighter tasting than a traditional egg salad made with just mayonnaise. We actually prefer it this way and I am thrilled to serve a more nutritious egg salad sandwich recipe to my family and now to share it with you. In a small bowl, mix together the dressing ingredients. Assemble the salad ingredients and add 1/4 to 1/3 cup of the dressing. The remaining dressing can be used on the bread. Makes 2 to 3 sandwiches. You can add other cold foods to your egg salad. Consider lettuce, pickles, pickle relish, capers, cucumber, lentils, peas, beans, olives, peppers and even cottage cheese. AMAZON'S BEST EGG SLICER MAKES QUICK WORK OF CHOPPING EGGS FOR EGG SALAD. An egg slicer certainly makes the job of chopping eggs fast and easy. 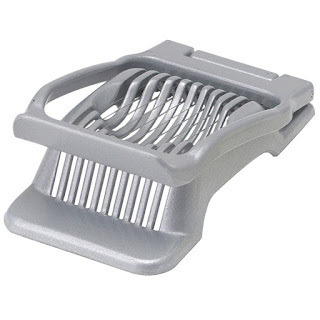 This one is by Westmark and is, quite simply, Amazon's best egg slicer. Customers say things like, "After reading many reviews, in particular, Cook's Illustrated, I decide to go with this one. I'm pleased that I did" and "Very happy with my decision. It seems quite sturdy, and does a beautiful job." Click here to order your Westmark Egg Slicer from Amazon. This simple egg salad sandwich is a healthy -- and delicious -- lunch choice. Chopped pimiento-stuffed olives, bacon, and Dijon mustard take a standard to new heights. This egg salad sandwich recipe is tops for being low in fat. Made with celery, light mayo and sour cream, it's a Tested Till Perfect egg salad that's sure to please! Classic egg salad sandwich, with chopped hard boiled eggs, green onion, celery, mayonnaise and a dash of curry powder, served on toasted bread. The egg salad sandwich has always been one of my very favorite sandwiches. I loved it as a child, and i still do as a grandma. So very easy to make. Forever a classic, our egg salad is light and delicious. Made with low-fat mayo, Dijon mustard and chives, it's perfect as a sandwich filling or served over greens. 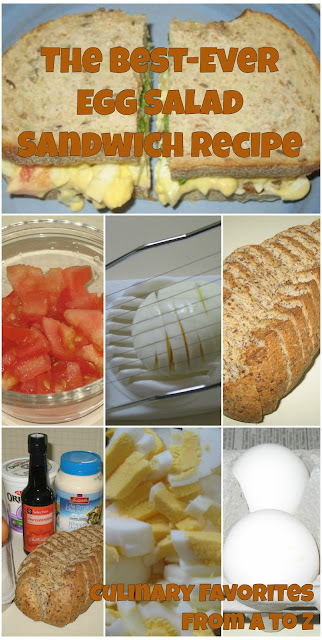 Tasty egg salad and egg salad sandwich recipes that are both delicious and nutritious. 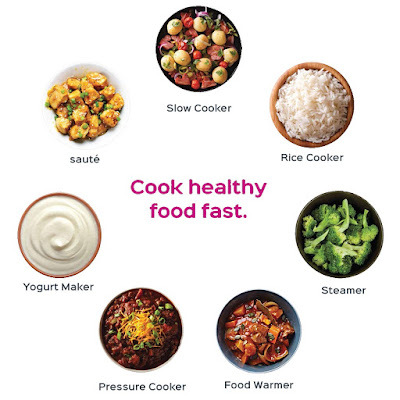 Includes a full nutrition analysis of each recipe. 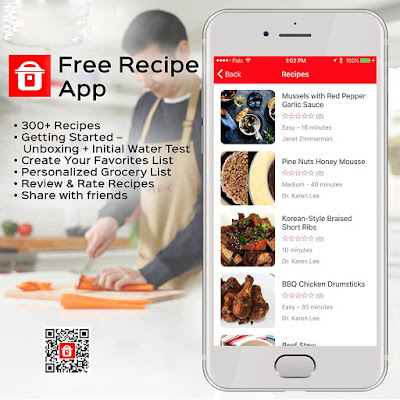 I have shared many of my family's favorite recipes online. You will find your way to them through this, the index page to my best-ever recipes collection. We love biscuits and in particular, this buttermilk biscuit recipe. My son and his girlfriend had no problem recreating this yummy recipe! This recipe is fairly easy with the help of your bread machine and it is way less expensive to make than it is to buy these from the store. Making your own pizza dough at home is too easy, particularly if you put your BREAD MACHINE to work for you. On this page, find the simple instructions and the recipe for making pizza dough at home. You'll love the ease, the economy and the taste. Author's Note: Originally published elsewhere in 2010. In my last post I shared our family Hawaiian punch recipe. When I originally prepared that post in 2009 I also compiled a list of additional interesting punch recipes, which I will share again here on this page. All of the links lead to punch recipes from reputable sources. I hope that they help you find a recipe for your next party. 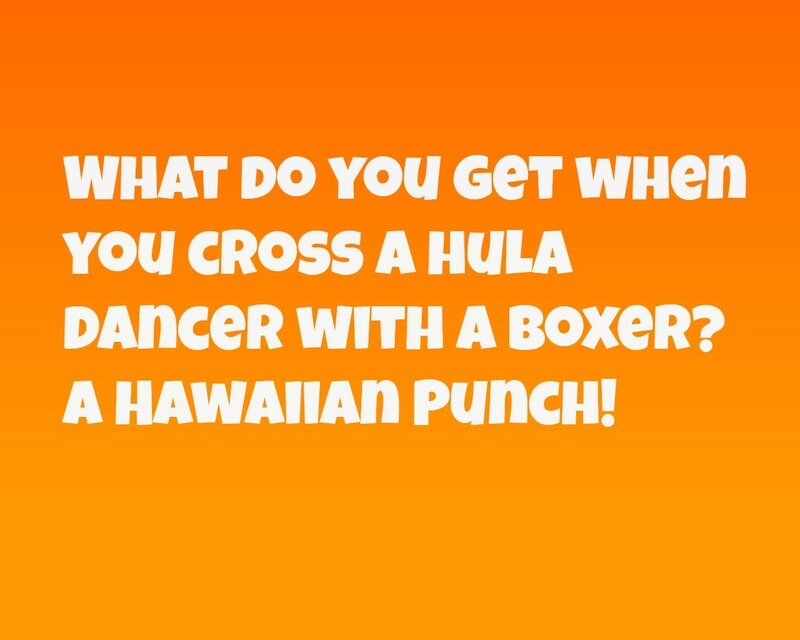 If you are curious, our family Hawaiian punch recipe can be found here. 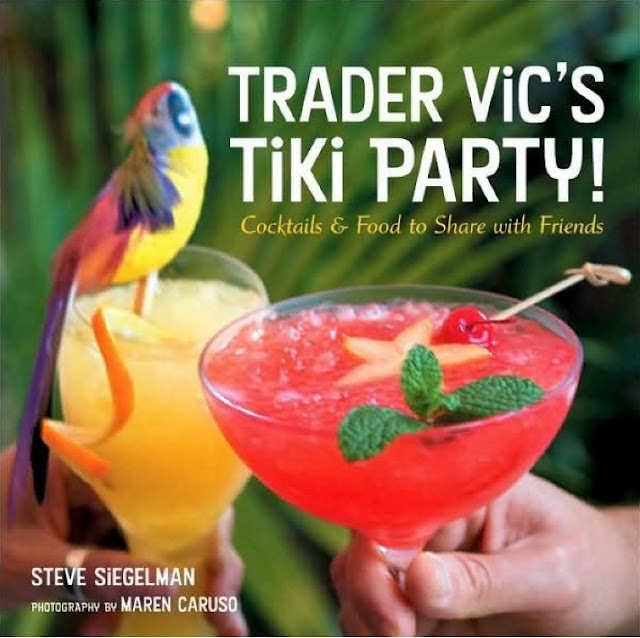 Trader Vic's Tiki Party book by Steve Siegelman (shown above) shares cocktails and food to share with friends. You can find it on Amazon here. Paula Deen shares her Party Potion recipe from the Food Network show Paula's Party and an episode called Hawaiian Hoedown. The Food Network also shares Paula Deen's Volcano Punch recipe. You might like Martha Stewart's Hula Coola Recipe, which features canned sweetened cream of coconut, fresh pineapple, a big squirt of lemon or Martha's Tropical Ginger Punch Recipe. 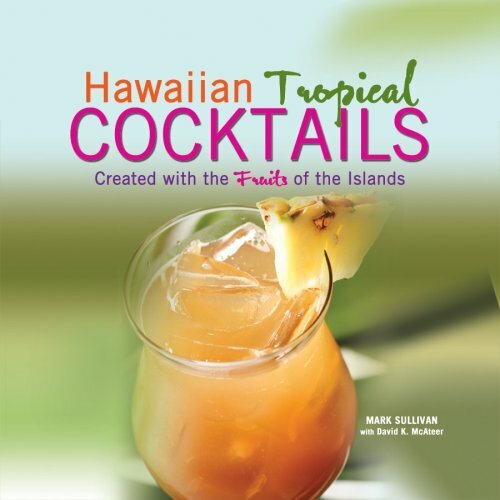 Hawaiian Tropical Cocktails by Mark Sullivan (shown above) contains a collection of "awesome muddled (crushed fruit) tropical drinks!" Amazon customer reviewer Thirsty Chick in Honolulu says that it is great if you are looking for new ideas for cocktails. You can find it on Amazon here. Giada De Laurentiis shares her Italian Fruit Punch recipe here. Fuy Fieri shares his Fourth of July cocktail recipe here. Epicurious' Angel Punch recipe sounds interesting. 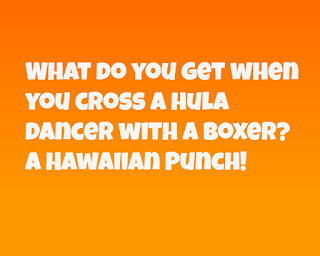 A Mele Kalikimaka punch by Mischele Hicks can be found here. Finally, About Travel shares a Hawaiian Fruit Punch recipe here. Culinary Favorites From A to Z is a participant in the Amazon Services LLC Associates Program, an affiliate advertising program designed to provide a means for sites to earn advertising fees by advertising and linking to amazon.com.